Just when we thought that Cairo Festival City Mall has it all, the New Cairo’s mega mall comes in with yet another surprise for every luxury-brand lover on the East side of Cairo. The latest addition to the mall’s long scroll of stores happens to be the famous luxury retail store dstore, which gathers a host of the finest luxury brands in the world, all under one roof; from Burberry, Hacket, Calvin Klein, tommy hilfiger and Salvatore Ferragamo, to Red Valentino, Roberto Cavalli, LIU.JO, DSQUARED2, HOGAN, CORNELIANI, Save my Bag and Tod’s. 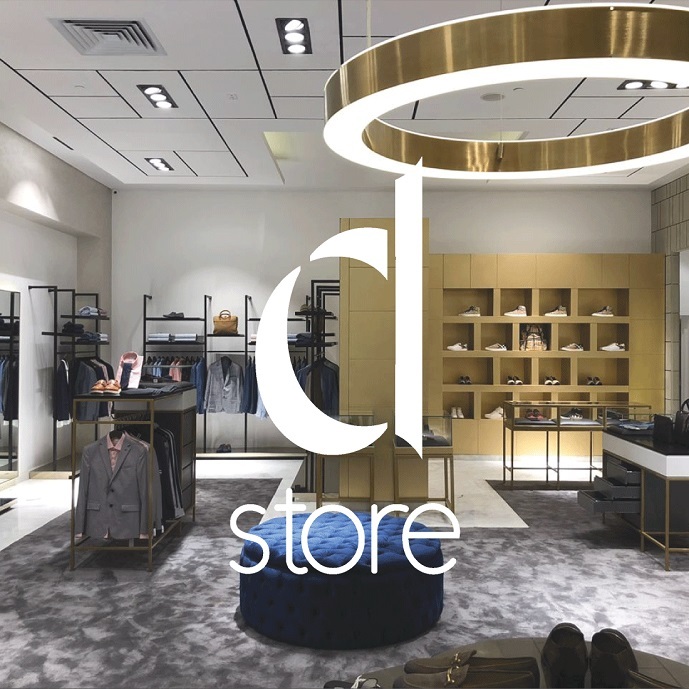 dstore’s unique shopping experience takes the modern concept of shop-in-shop to a whole new level of luxury. It houses various stores within its walls for all those side activities that usually come with a shopping spree. dstore includes Troufa Bakery coffee lounge where you can enjoy a cup of gourmet coffee or a snack, in addition to stores for complementary services like Mansi Eyewear, and Tech Bar. This luxurious experience doesn’t stop when a purchase is made, because dstore is known for its professional after-sale services. The store also provides its regular customers with various privileges and benefits that come in the form of the VIC cards, which keeps its holders updated to the store’s latest promotions and offers. Thank you, Cairo Festival City Mall, for providing us Cairenes with a luxuriously comprehensive shopping experience (and for saving us a trip to Europe in order to satisfy our high-end shopping cravings)!